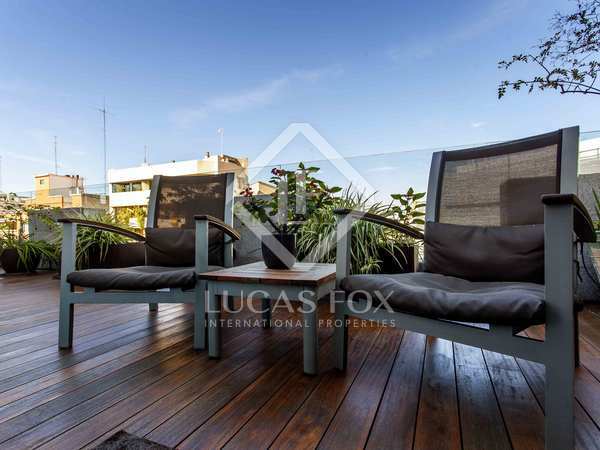 Newly-built penthouse apartment in an unbeatable Valencia location, with a 30 m² terrace with lounge area offering panoramic views over the city. 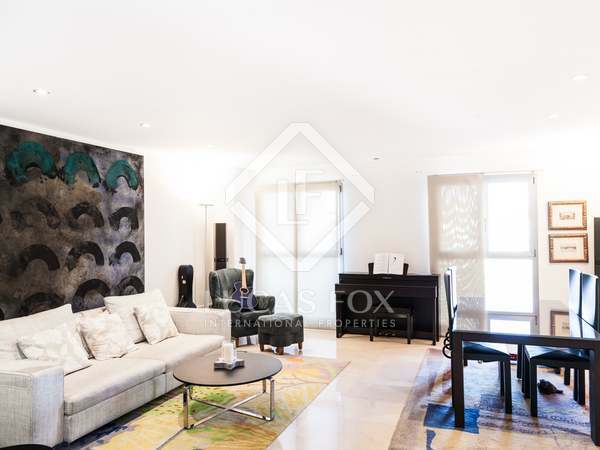 Exclusive penthouse with vaulted ceilings and a magnificent, spacious terrace for sale at the heart of the city, in a beautiful Modernista building. 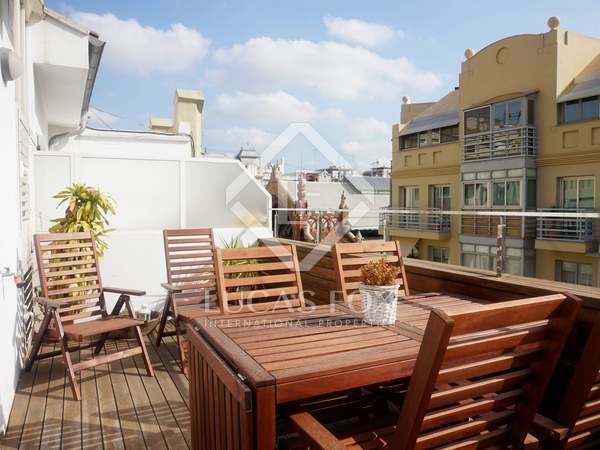 Fantastic 4-bedroom penthouse to renovate with a large sunny terrace and unobstructed views of the city in the centre of Valencia. 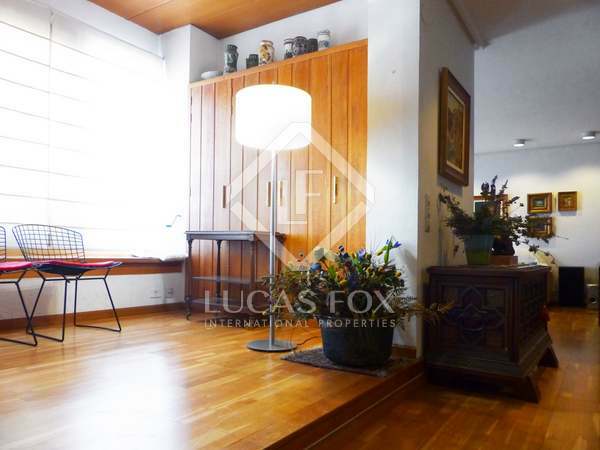 Comfortable 2-storey penthouse with a terrace and city views for sale next to Colon market in the heart of Valencia. 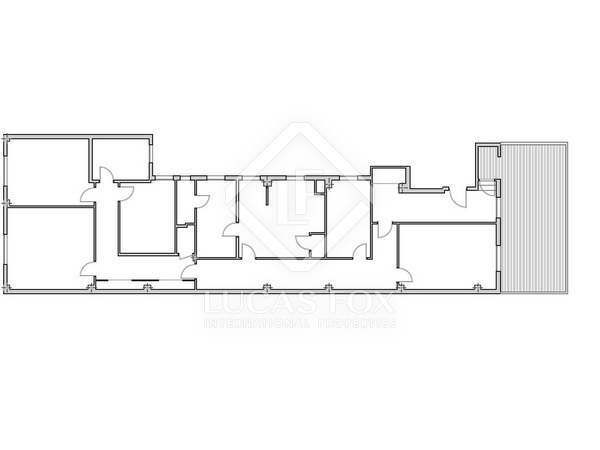 Attractive 175 m² property to buy in Pla del Remei near Colón Market. Sunny property to renovate with an attractive bay window, 2 large balconies and a series of large south-east facing windows.